Millennium Engineers & Contractors Pvt. Ltd. (MECPL) was established in 1999. 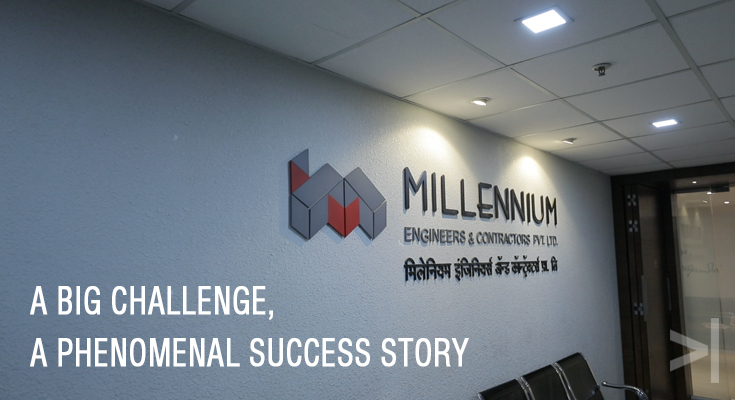 Headquartered in Pune, Millennium’s relentlessness in the creation of landmark structures and achievement of entire customer satisfaction has been driving the company forward since the foundation. It has completed huge and challenging projects in Pune area including Trump Tower, Nandan Festiva, Ramakrishna Math, Syntel, World Trade Center, and others. 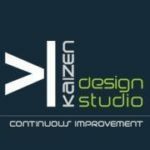 Kaizen Design Studio undertook the challenge of developing corporate videos, revamping of its website, and creating a presence on a social media. We took a challenge of developing corporate videos satisfying three objectives including company profile presentation, investor pitch, and employee encouragement. Moreover, the website needed to be revamped to ease up navigation and give entire information in a simplified manner. Another challenge presented itself with the creation of brand awareness through social media platforms including Facebook and LinkedIn. With the huge achievements and legacy of two decades, including various aspects of the journey of Millennium in three videos was a challenge in itself. We took inputs from the client about how the videos should be like and conducted multiple meetings thereafter. Then we streamlined the process. The first step was the scriptwriting. We research all the aspects of their business, from huge projects to value addition. Keeping the target audience in mind, the script was developed and all the details were included. Then the storyboard was designed to illustrate how the final video will look like. The next step was recording the voiceovers of the executives and employees. The shoot at various locations of the sites was conducted from different angles along with recording specific responses of employees and workers. The last stage was editing. With different footages and shots, the best creative input was given and the videos were presented. After a few suggestions and inputs from their side, we made changes and finalized the videos. The revamping of the old and cluttered website was another challenge that took us to the end of our wits. 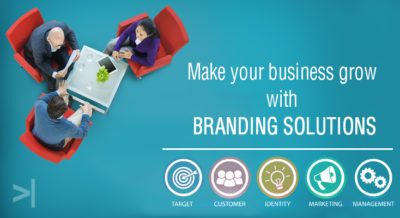 We had multiple discussion session with the client and decided how the new website would look like. It was decided that the look and feel of the website should reflect the aura and vastness of the brand. We constructed a simplified and clutter-free version with streamlined navigation options. Then information about each aspect of the business was gathered for copywriting and presented in a simplified and easily understandable way. For social media, the roadmap has been created based on the target audience and goals of an organization. Facebook and LinkedIn were chosen for widening awareness. According to the roadmaps, a copy was written according to the needs of the platform and posts were updated. Moreover, corporate videos were posted and polls were conducted. Achievements, awards, and news updates are posted regularly. Employees were invited to connect on social media platforms and share their experiences. The results have been triumphant. The corporate videos proved to be beneficial for presenting services, projects, and work culture of the company within a short duration of time. 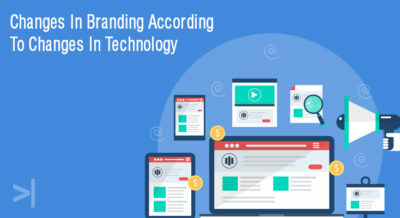 Each video appealed to the target audience and connected them with the brand in an easier way. The entire website was transformed and the clutter-free and streamlined version made navigation easier. The information that was not available has been added and a lot of aspects of the business have been conveyed. 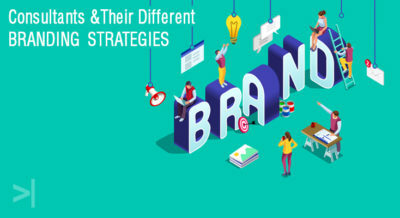 The aim of the creation of awareness about the brand through social media was achieved as it has more following and connections on the social media channels.